Spring is near! Who are we kidding, in Houston spring is already here. 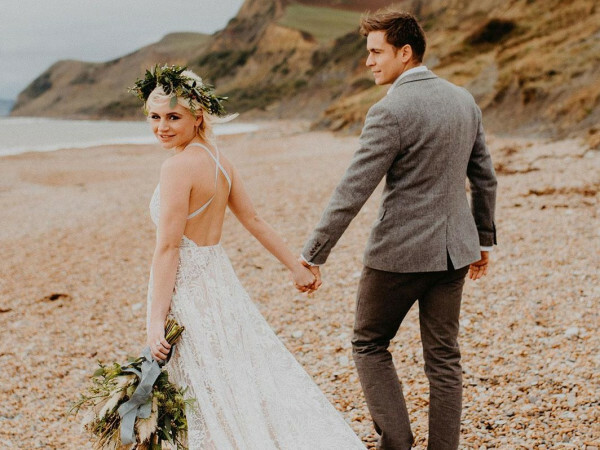 With that comes spring cleaning and shopping to replace all of the fabulous pieces in our closet that might have gotten a tad bit too snug over the holiday season. We want to get you a head start on your shopping to-do list with these new store openings and product launches. Buffalo Exchange has moved to 2901 S. Shepherd Drive, located just minutes from its former Westheimer location that has housed hundreds of designer brands over the years. Nothing says happiness when stepping into a resale store like finding a vintage Neiman Marcus dress for $20. Can you say win?! 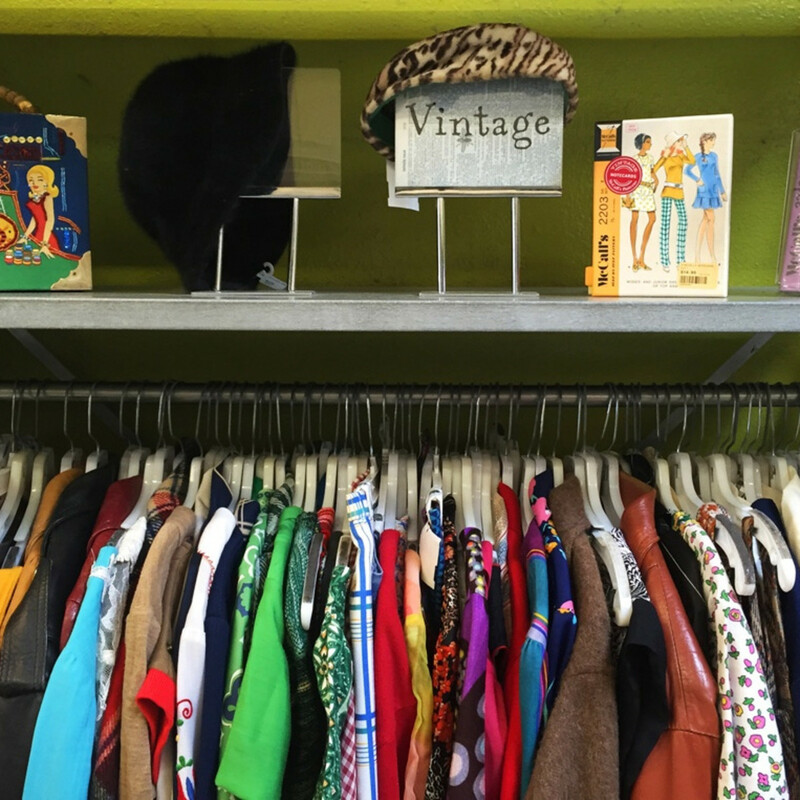 "We're excited to stay in the neighborhood," Buffalo Exchange vice president Rebecca Block said in a press release. 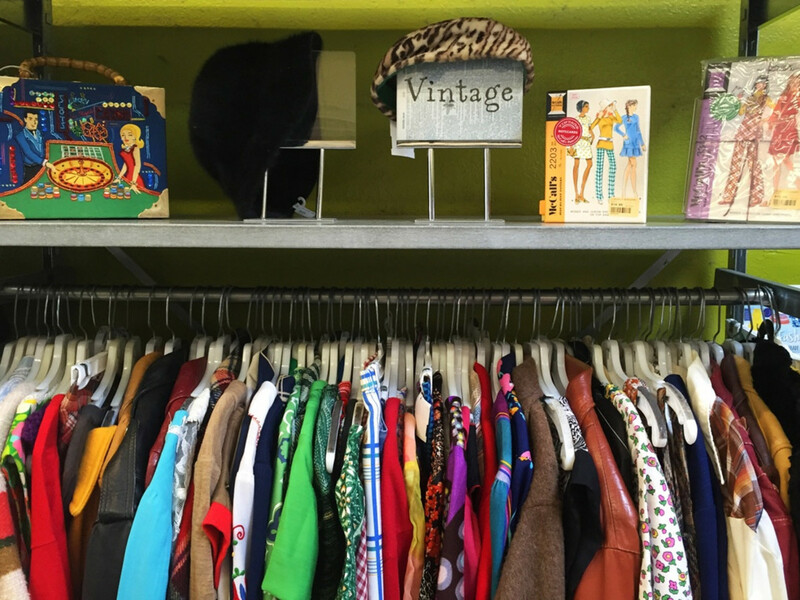 "Montrose residents and visitors love our mix of vintage, current trends and everyday staples and the ease of selling and trading clothes with us." Store hours will remain 10 am to 9 pm Monday through Saturday and 11 am to 8 pm on Sunday. 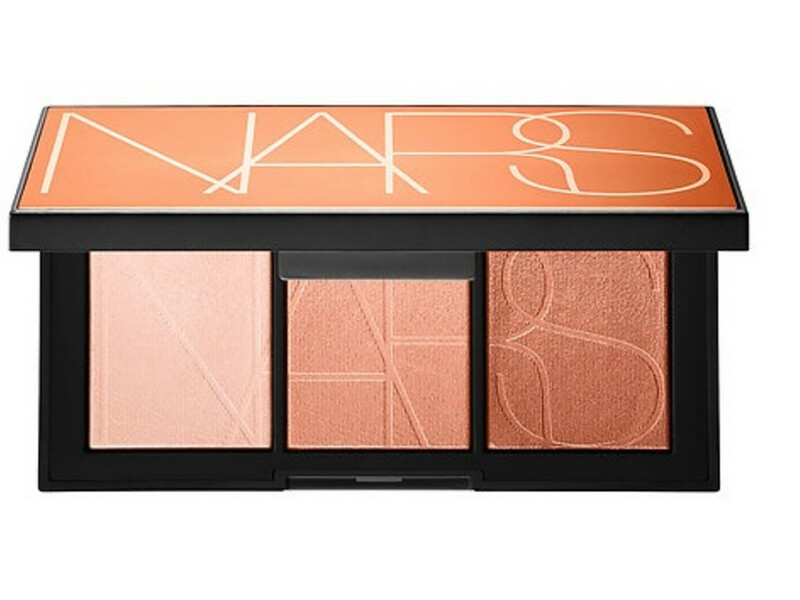 NARS welcomes highlighting palette Banc de Sable to the family, thereby upping the highlighting game. Banc de Sable features three flattering highlighters for eyes and cheeks that work with the skin’s surface to create the ultimate glow. If you are not aware, highlighting is a major obsession in the beauty and fashion industry. I honestly can’t remember the last time I stepped out of the house without a bronzer or highlight for a little extra twinkle. Make up and healthy skin are essentials for any outfit. 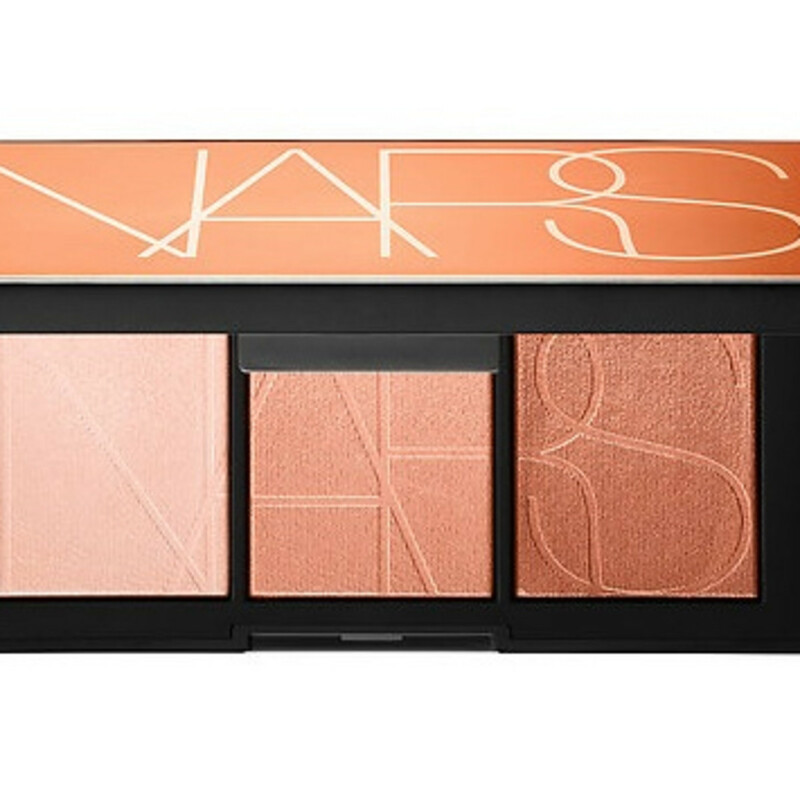 This highlighting must-have can be purchased at Sephora stores or at Sephora.com for $49 for a limited time. Born and raised in Houston, Sarah Sharp Leatherwood studied textile and apparel design at the University of Texas in Austin. Now, she emphasizes Peruvian chic here through amazing textiles and vibrant colors in her fabrics and accessories. 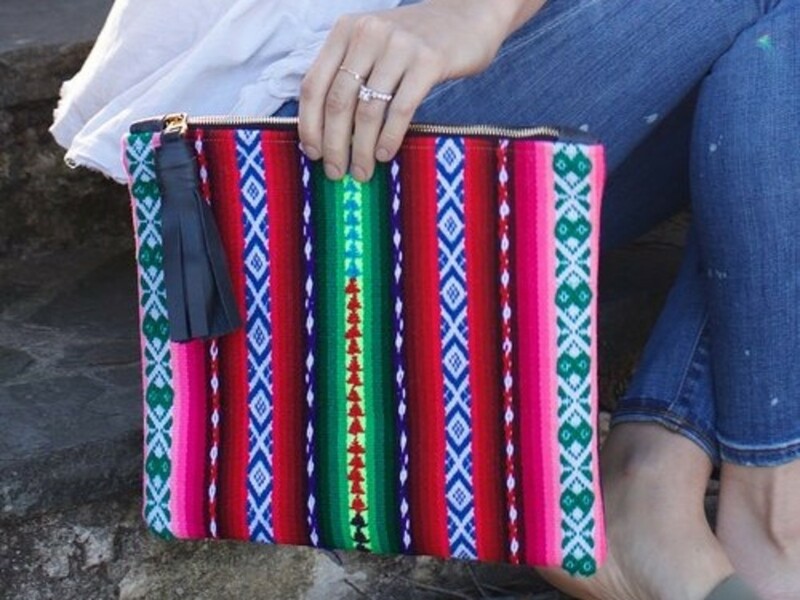 She offers a wide array of clutches that make any outfit complete. 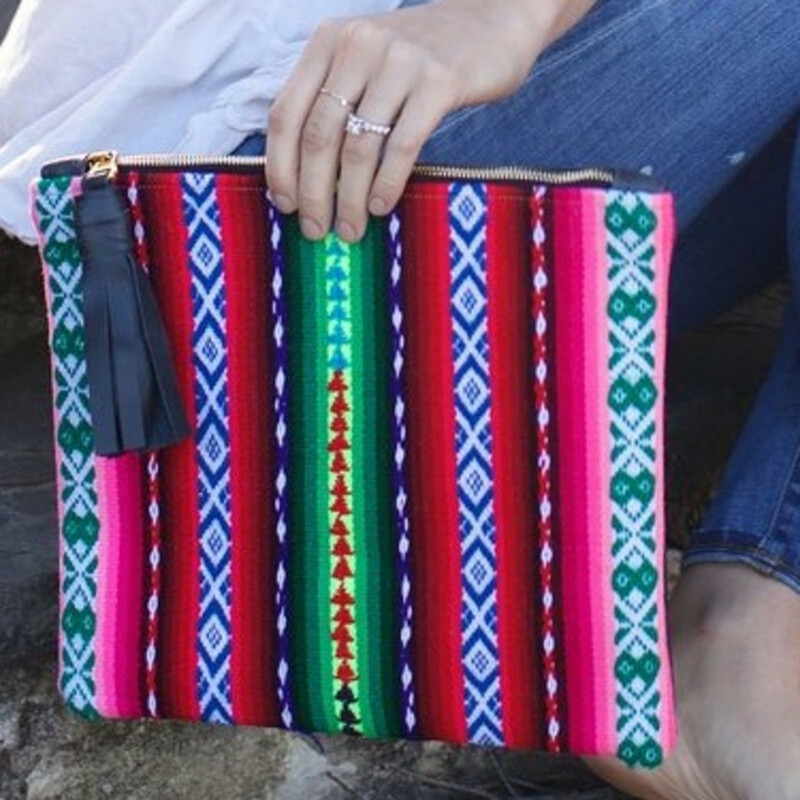 Every purchase supports artisans in Peru, and accessories are handmade in the USA in collaboration with artisans in the Sacred Valley of Peru. 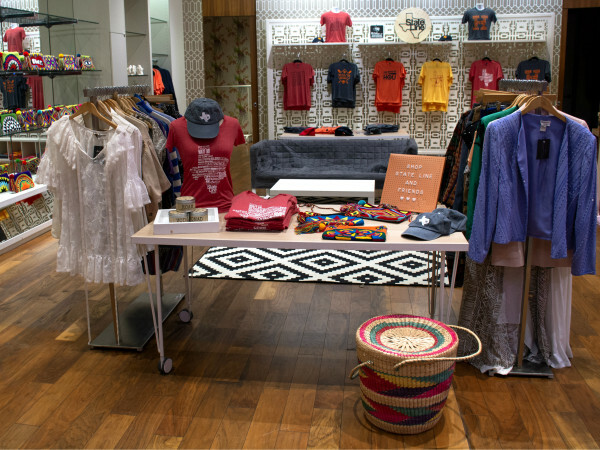 Additionally, every month a percentage of proceeds from sales is given to a charity of choice. Clutches start at $165 and can be purchased at shopsarahsharp.com. Shoe Carnival has opened a new Puma Shop within its store at Northline Commons. The brand is a fusion of professional athletic technology and chic designs. 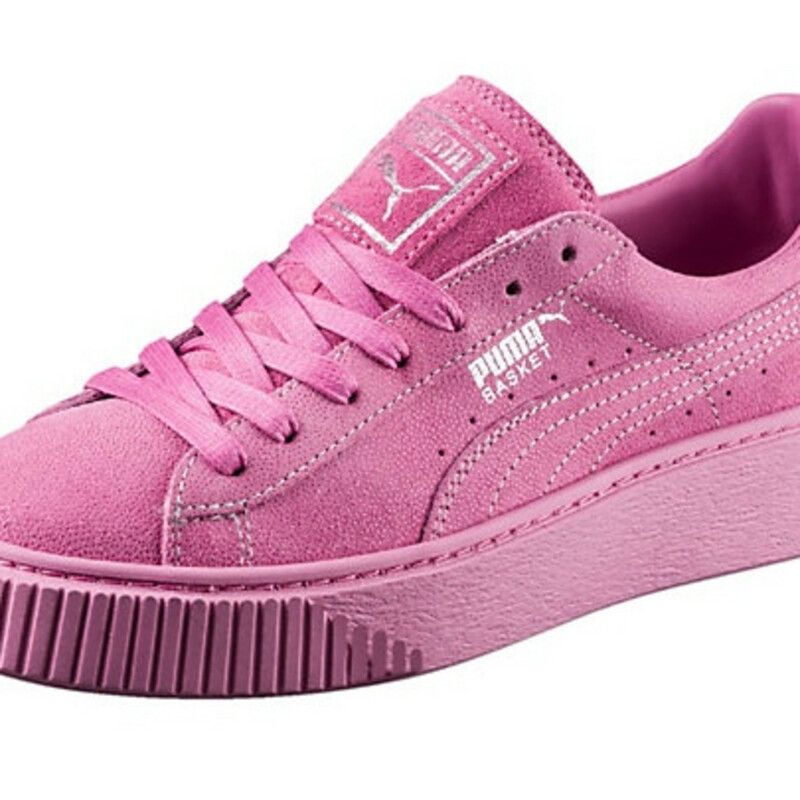 Customers will find a wider selection of Pumas and exclusive styles at the shop-within-a-shop. 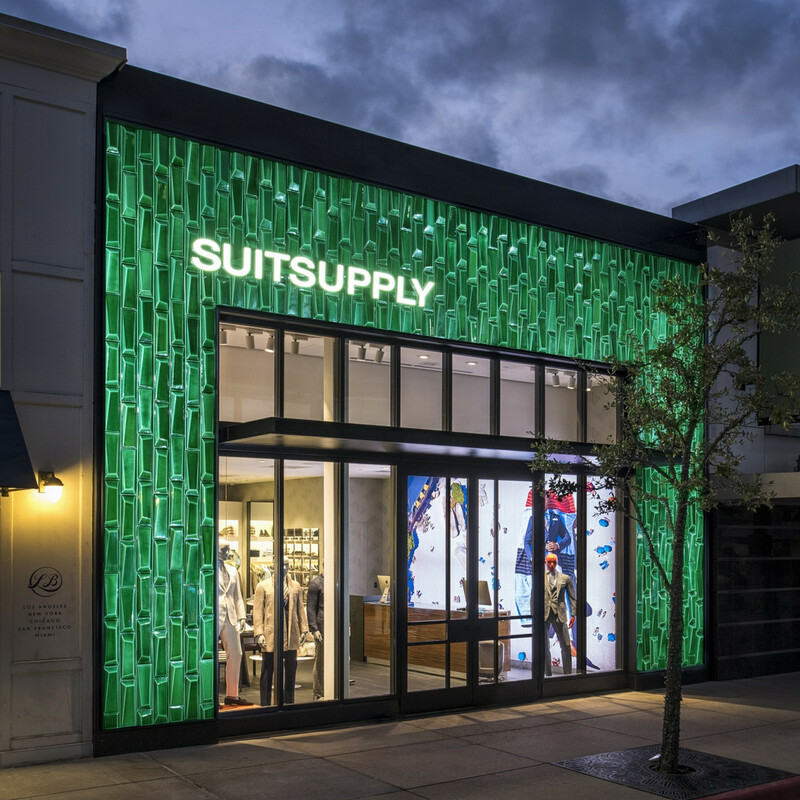 Suitsupply has opened its fourth store in Texas with a full collection of menswear spring and summer styles. 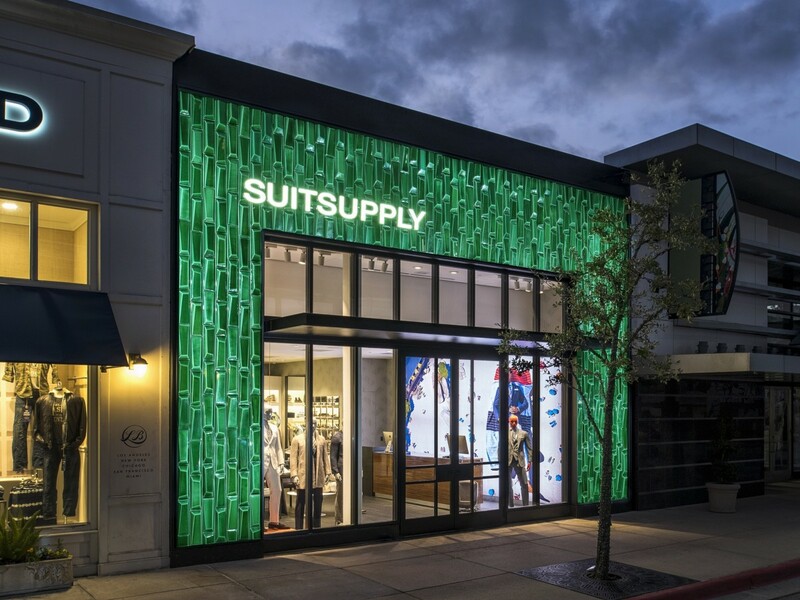 It's located in a 3,400-square-foot space at Market Square in The Woodlands and the exterior is lined in eye-catching green ceramic tiles. 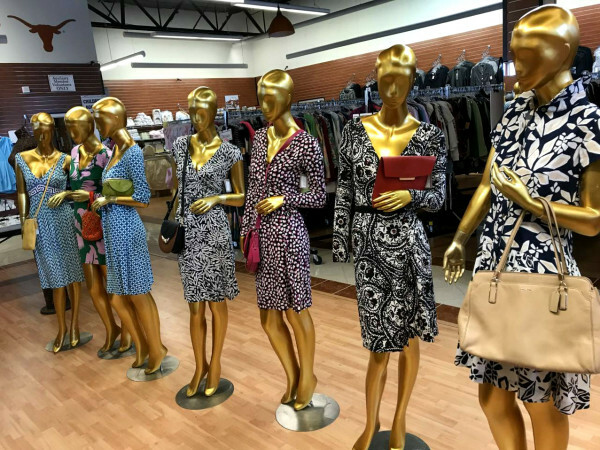 Inside, it's colorful, with giant replicas of ads, formal wear, a leisure collection, shoes, belts, backpacks, and of course, suits in three prices — $399, $499, and $999 — with an in-house tailor who can make alternations while you wait. Former University of Houston and NFL football player Jackie Battle and his wife Christine have opened Philanthropy, a women's fashion boutique on Market Street in The Woodlands that is centered around Christian principles and charitable causes. The store offers three collections mean to reflect the three stages of a woman's life: Timeless, Fearless, and Priceless. Since it started in 2007, Philathrony has donated more than $800,000 to charities in the three cities they serve in Tennessee, Missouri, and Florida. This is the first Houston-area location. Know of a new store or an existing one offering distinctive merchandise? Send your “Where to Shop” ideas to alexandriawilliams.s@gmail.com.